Weed Man Minneapolis, flea and tick control service includes up to 3 treatments during the active flea and tick season, this is the same application as our Insect Control Service that we offer. It is a comprehensive insect control for a large number of bugs like fleas, mosquitoes, ants ticks and others. In order to improve the efficiency and effectiveness of our treatments, your visits are scheduled at the height of the Minneapolis, MN flea and tick season in order to control the highest population. 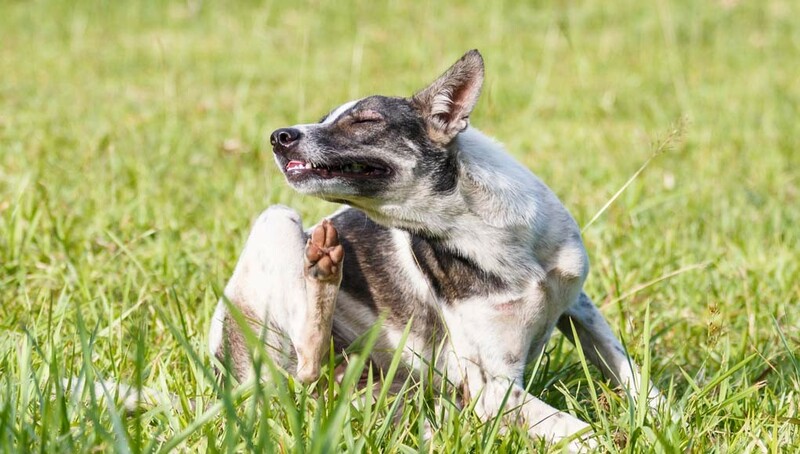 This is an outdoor treatment that includes a perimeter spray of your MN property and in areas where fleas and ticks are mostly likely to be found – for example, tall grassy areas, perimeter of wood lines, natural areas, etc. To more effectively control Minneapolis, MN fleas and ticks on your property, regularly treat your pets and both the interior and exterior of your home. Given the natural environment, it is unrealistic to completely eradicate every single flea and tick. However, our flea and tick program, in conjunction with smart cultural practices, can significantly reduce your family’s exposure to these nuisance pests.